The race begins in Sacramento. America’s premier professional multi day bicycle race has announced the 12 host cities for 2014. 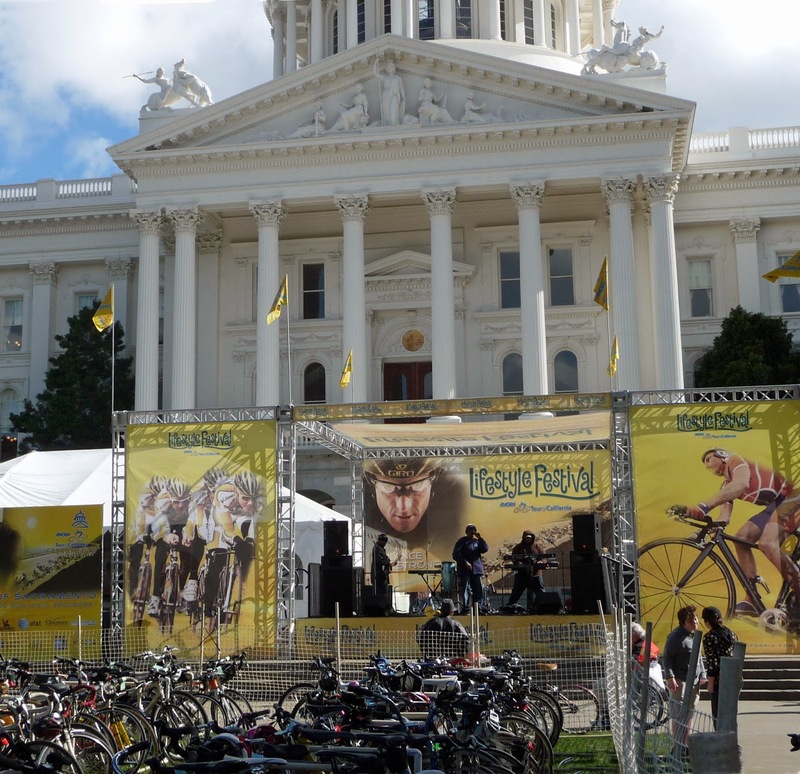 The eight day, 750 mile course will begin in Sacramento this time. Sacramento will be hosting the race for the sixth time in the race’s 9 year history. The following day, the riders will be in Folsom for the the Individual Time Trial. The route will travel north to south this year, ending in Thousand Oaks. Thousand Oaks is the site of Amgen’s World Headquarters. Four new host cities will be on the route; Folsom, Cambria, Pismo Beach, and Mountain High. 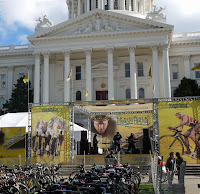 Stage 2: Monday, May 12 – Folsom (Individual Time Trial). 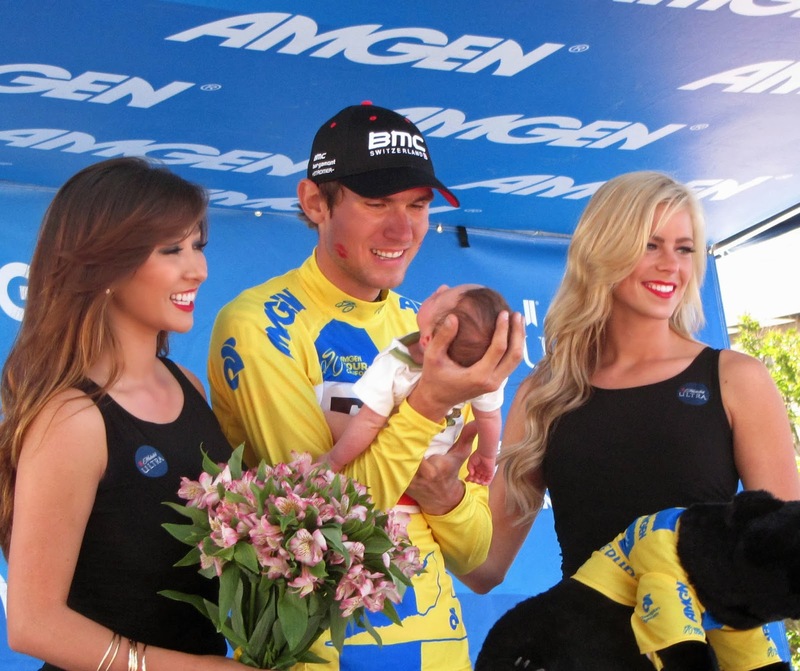 2013 winner Tejay Van Garderen. Stage 3: Tuesday, May 13 – San Jose to Mount Diablo. Stage 4: Wednesday, May 14 – Monterey to Cambria. Stage 5: Thursday, May 15 – Pismo Beach to Santa Barbara. Stage 6: Friday, May 16 – Santa Clarita to Mountain High. Stage 7: Saturday, May 17 – Santa Clarita to Pasadena. Stage 8: Sunday, May 18 – Thousand Oaks. The Amgen Tour of California is sponsored by Amgen, a biotechnology company that researches, discovers, and develops lifesaving therapeutic drugs.